Winter is here…and with it, are two solid weeks of kids sitting home, being bored, and driving you up the wall! Many parents are forced to put their children in a winter camp or after-school care program of sorts due to their work schedules, but if you have any flexibility, you’ll have to get creative. This doesn’t mean you have to come up with award-winning entertainment. (Remember, it actually does kids good to use their imaginations to keep themselves occupied.) 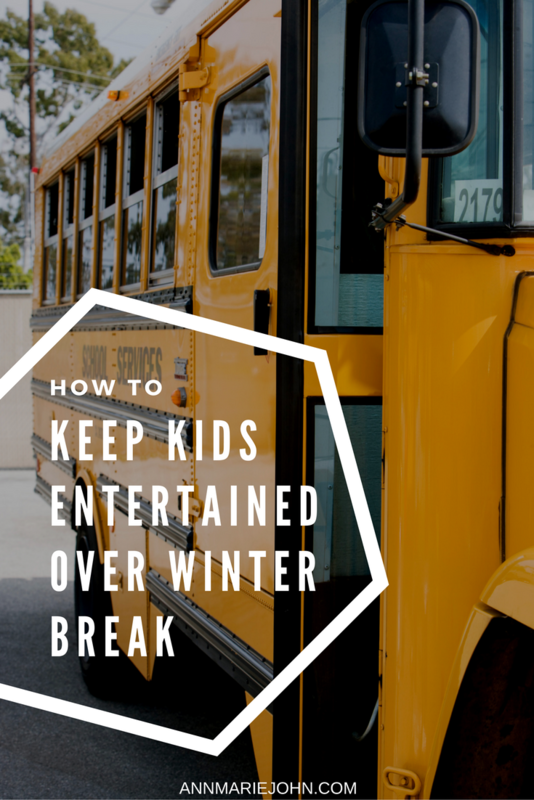 Here are a few simple ideas to keep kids entertained over winter break. Go on a field trip. 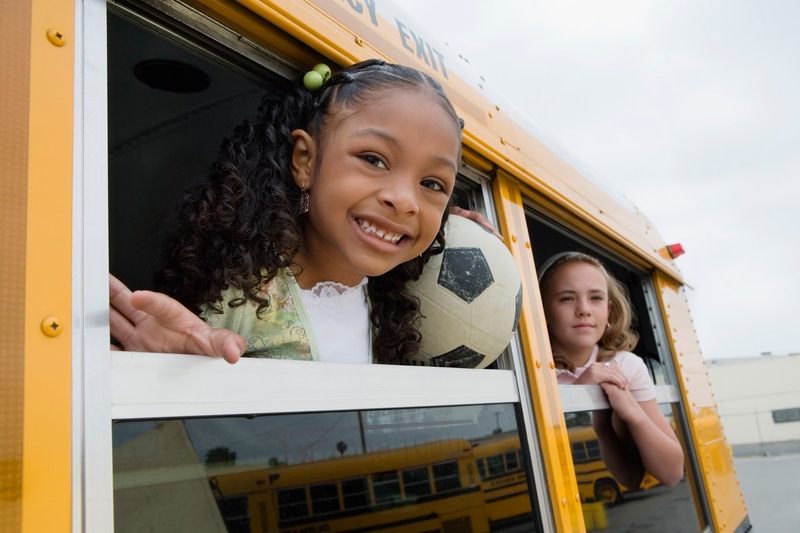 There are a number of places in your city that you can visit with the kids that you may not have the time to check out while school is in session. Libraries are a great, free option and many offer specific activities for kids during breaks from school. 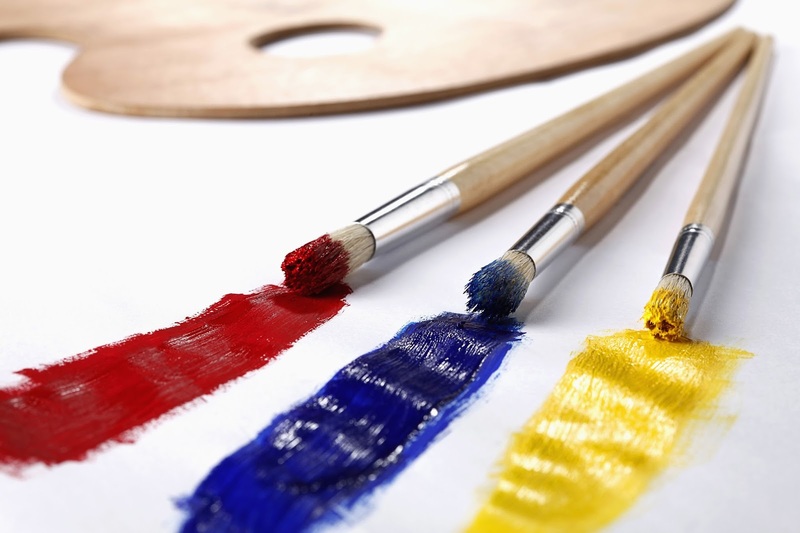 What museums, aquariums, nature preserves, art galleries, or paint-your-own-pottery shops exist in your area? You can even create a lesson around the destination you’ll be visiting that day. 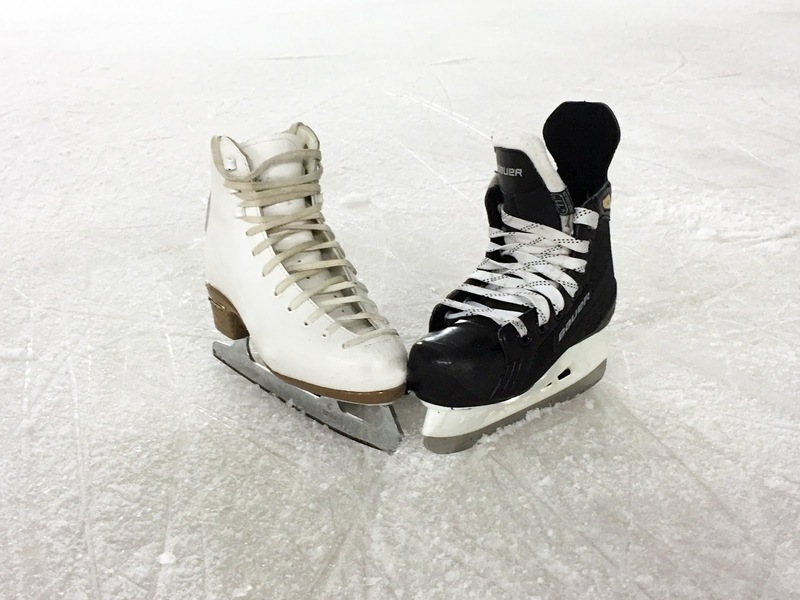 If you’d rather get the kids out of the house without getting too involved yourself, check out area ice skating rinks and movie theaters, which may be offering specials this time of year. Talk to other parents in advance. Find out how the parents of your children’s classmates will be entertaining their kids over the break. You may be able to coordinate play dates with others in exchange for hosting one at your house. Or you may gain insight into a fun class or program that’s being offered that you weren’t even aware of. Stock up on arts and crafts ahead of time. Kids have short attention spans, so stock up on various crafty items to keep them busy while they’re at home. It’s not a bad idea to collect kits and supplies year-round and hide them away for school breaks. Have the children make Christmas gifts for loved ones, or gift tags for the packages you’ll be wrapping. Check out Pinterest for at-home “science experiments” they can do themselves. If you’re feeling patient, let them help with the holiday baking. Put ‘em to work. With the holidays around the corner, your kids will likely want to do some holiday shopping, so give them age appropriate chores to earn money to do so (which helps lighten your load in the process). Designate a specific day and time to take them shopping, and then allow them to wrap their purchases themselves (which buys you more peace and quiet).